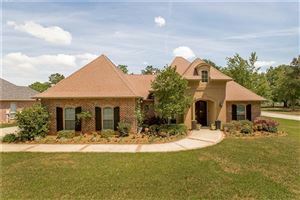 Exceptional Broadmoor home, only 2 years old! Spacious floor plan featuring 3 bedrooms and 2 full baths, open kitchen/living/dining combination. Quality hardware and finishes. Full-sized laundry/utility room! Giant, walk-in master closet. 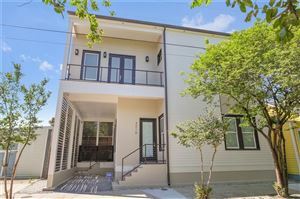 Real hardwood floors & 10 Ft ceilings throughout! Extra deep backyard with large deck and retractable awning, room for a pool! Off-street parking with space for a second driveway. Low flood insurance!